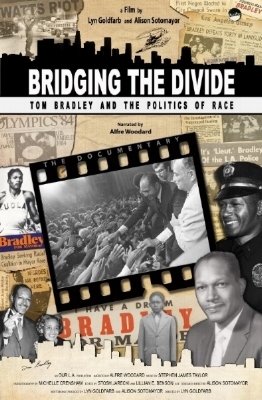 BRIDGING THE DIVIDE is 57 minutes and closed captioned with bonus features. Add a poster to any order for $10 plus $5 shipping. Please donate to OUR L.A. to help us continue our educational outreach and distribution campaign.